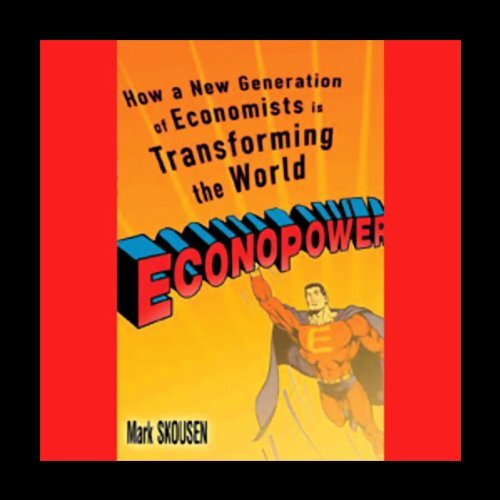 Showing results by author "Mark Skousen"
Don't Let the Author's Bias Scare You Away! 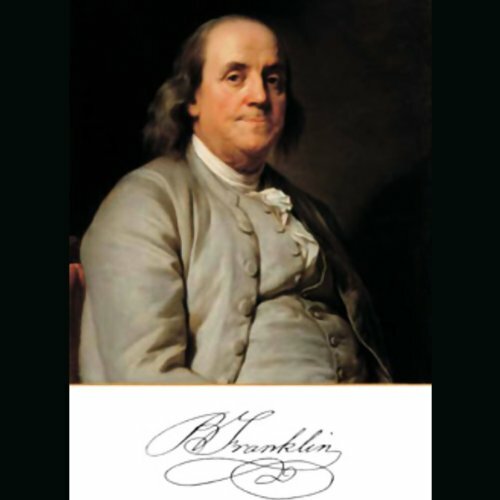 Benjamin Franklin's autobiography is one of the greatest autobiographies of all time, but it was incomplete. Franklin ended his life's story in 1757, when he was 51. He lived another 33 eventful years, serving as America's advocate in London, Pennsylvania's representative in the Continental Congress, and America's wartime ambassador to France. Now, at last, we get the rest of the story, in Franklin's own words. 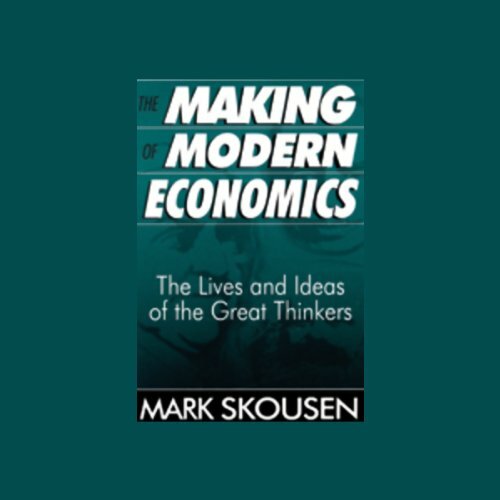 The central message of the Austrian school of economics, writes Mark Skousen in this wide-ranging audiobook, is that economics is about human beings. That outlook has direct implications for financial markets and personal investing. 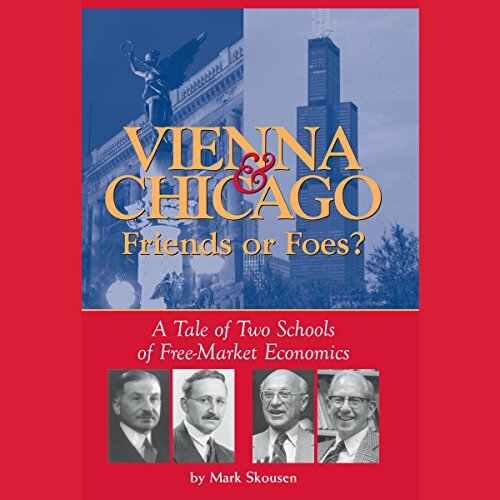 And this is why the Austrian school has had a huge impact Wall Street. 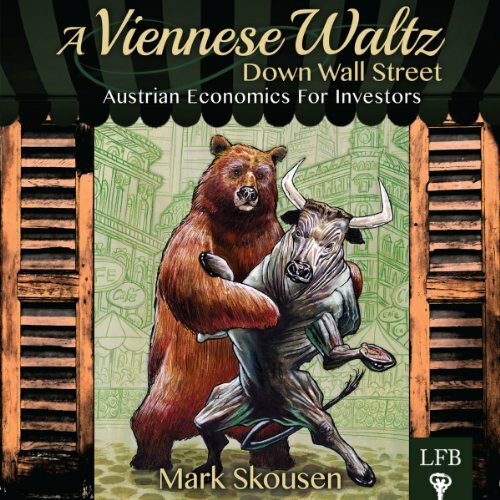 A Viennese Waltz Down Wall Street, then, is a tutorial on both economics and investment that sheds new light on both fields. Consider the opening metaphor of the dance. 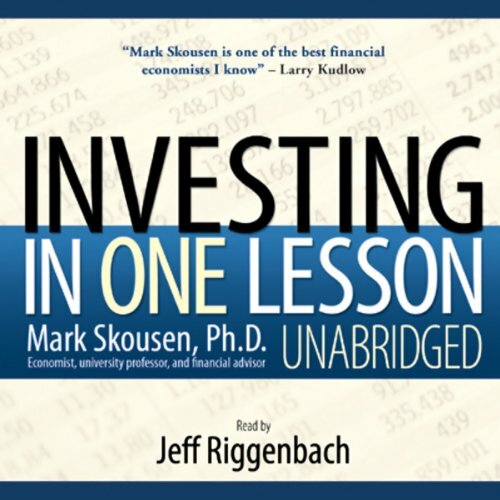 Mark Skousen has built his impressive reputation as one of the industry's best-known investment advisors by consistently beating the market year after year. Now, he passes along his entire investment philosophy, based on his decades of experience, in a single, one-lesson book. Saving, budgeting, and investing are keys to creating wealth, but there are many different philosophies about how to approach this essential task. 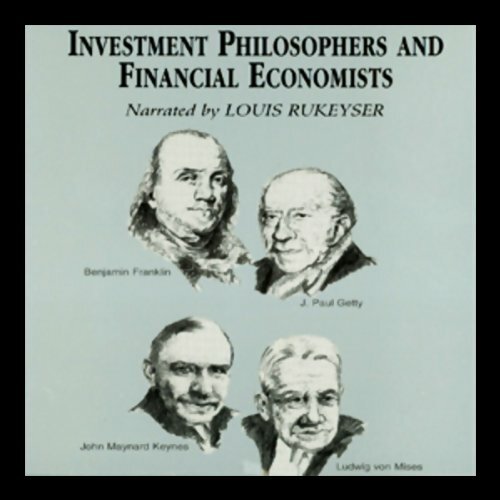 The "investment philosophers" offer systematic beliefs about investing that often parallel other systems of human conduct (e.g. Taoism, the hunter-warrior). 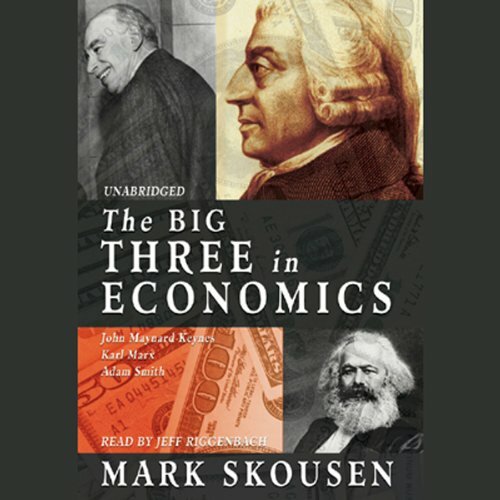 The financial economists (e.g. 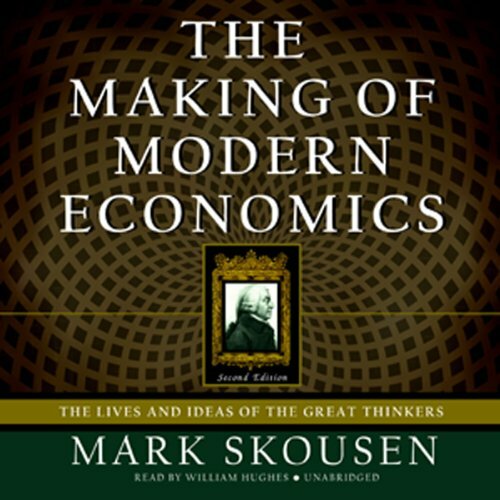 Fisher, Keynes) offer insights about how human behavior is collectively expressed in markets. 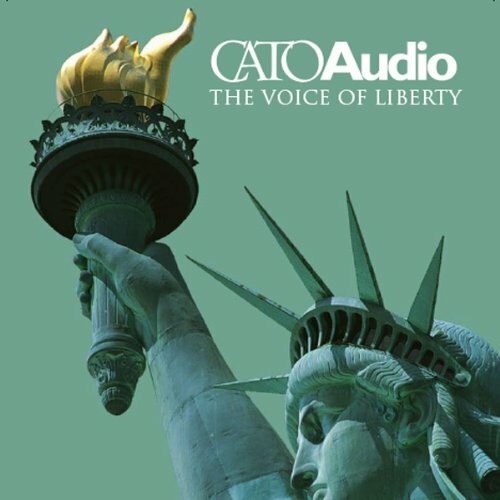 The power of economic thinking can be explained by seven core principles, which are accountability, investments, economy, incentive, freedom of choice, nondiscrimination, and one price.